Master baths are becoming a personal retreat where you can start your day or relax at the day's end. 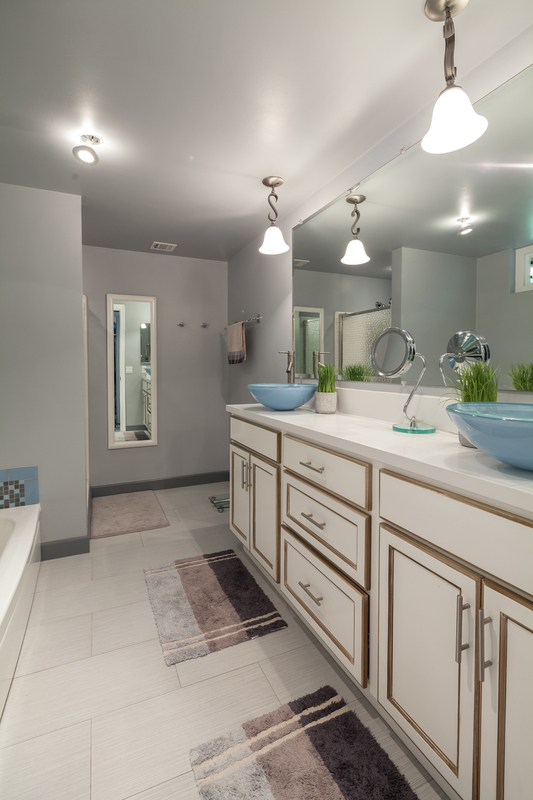 There are a variety of reasons to upgrade and remodel your bathroom. 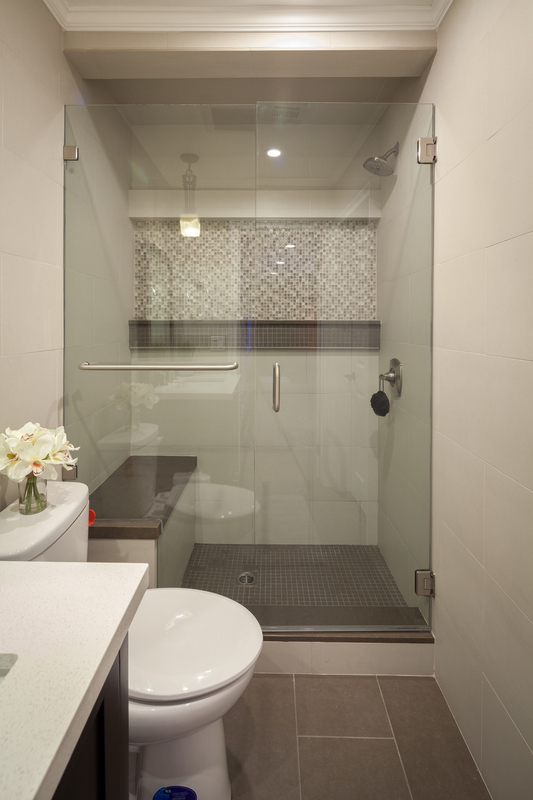 Guest baths can sport traditional tile designs or may be very sleek and contemporary. A luxurious master bath is more than a selling point for today's Los Angeles homeowners, it is a necessity. 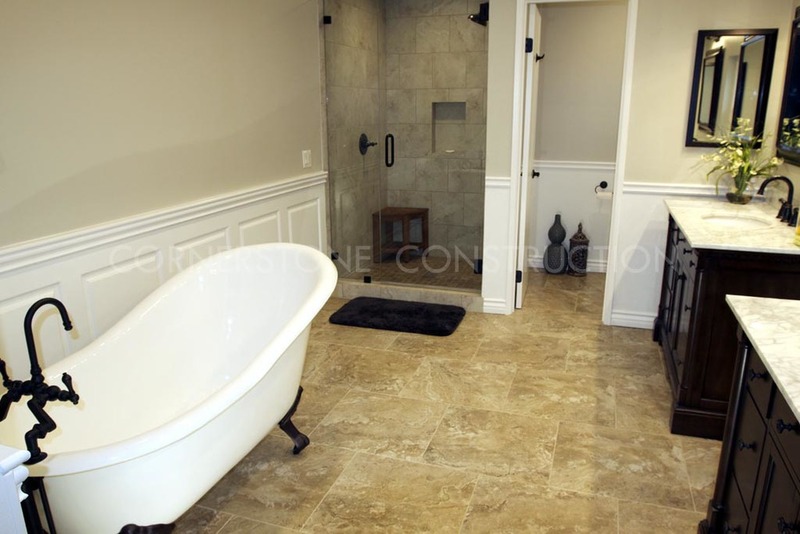 For Los Angeles area homeowners, a bathroom project comes in as one of the most optimal rooms to remodel, as it makes your life more relaxing and the return can be as much as 100% of your investment if you decide to sell your Southern California home. Today's homeowner is spending more time in their baths so it is no surprise that they are one of the most highly regarded luxuries in the home.